Data Management - Outsourced ecommerce order fulfillment and logistics services for business. Accurate data management is essential for your business success. Our order management solution works in conjunction with our Integrated Warehouse Management System (WMS) to provide a seamless solution for our customers. 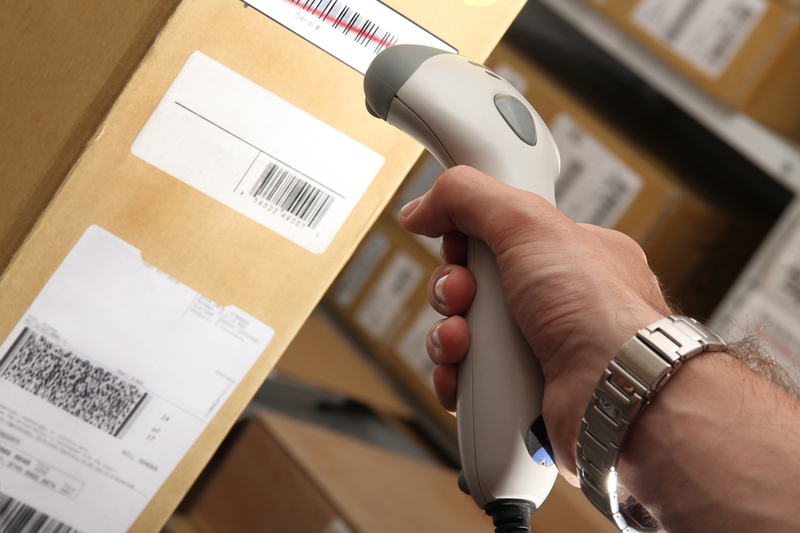 Because of this strong online solution, we are able to support our clients, having an accurate inventory at their fingertips, and a fulfillment system that is interconnected. We’ve perfected our processes, removing unnecessary steps through integration, allowing us to ship faster and more accurately, with most orders shipping on the same day they are received. Timely delivery equals happy customers. Simple. Our systems are designed to be flexible so we can support a wide variety of business requirements. Our client’s business model defines how orders will be processed. Contact us today to find out how our warehouse management system can simplify all your data management tasks. Distribution Direct Sales and Customer Relations Office: 704-502-6279.